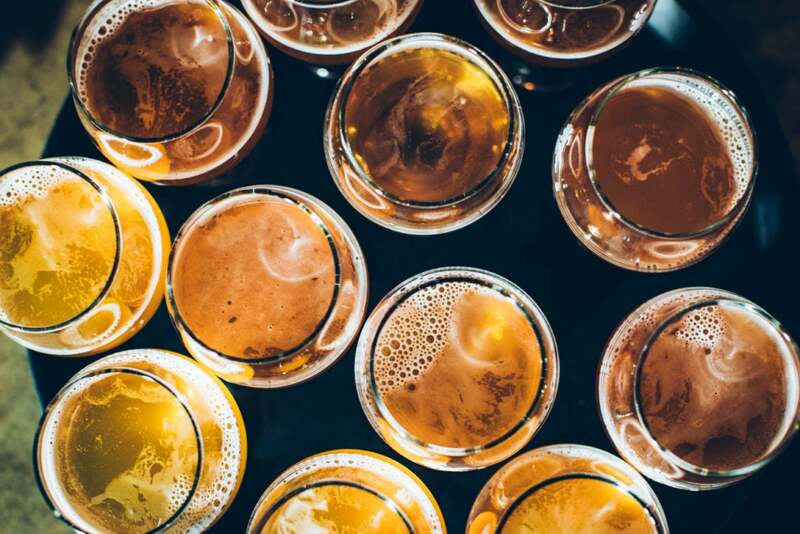 Over one million people crack a cold one in Vermont breweries each year—a seriously large number when you stop and think about it. It’s a number that, in fact, surpasses our little state’s total population. The Green Mountain State’s other most prized product, its cheese, has a reputation that precedes it too. Of Bon Appétit’s “The 25 Most Important Cheeses in America, According to Cheese Experts,” eight are produced in Vermont. Despite being one of the smallest states in the nation, you’ll find more than 45 cheesemakers here, using milk from sheep, goats, and a variety of cow breeds to create more than 150 distinctive flavors—I’m talking the most complex cheddars and the butteriest goudas. 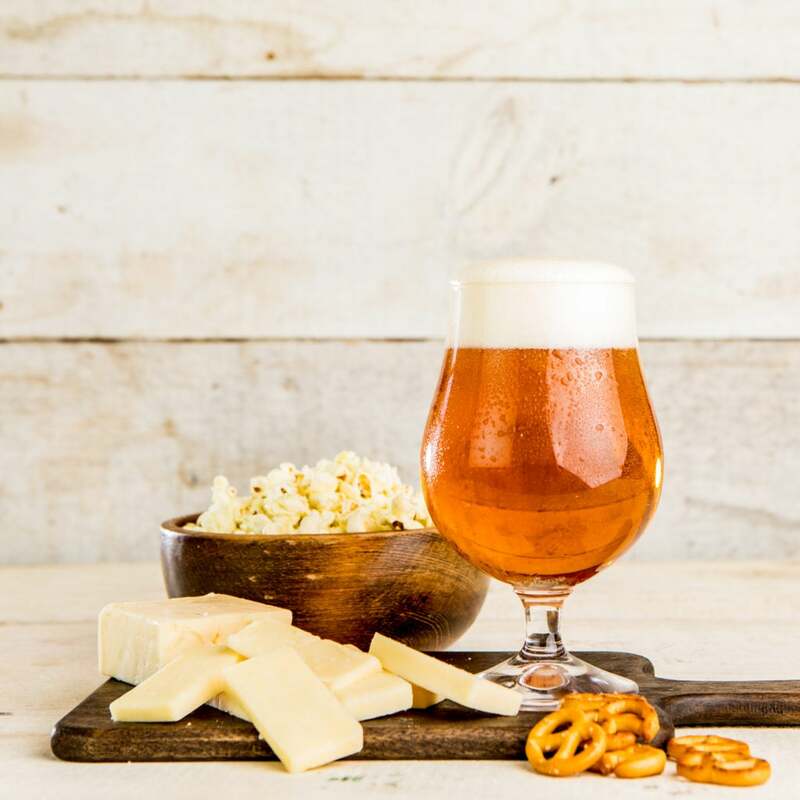 So when you visit, should you prioritize sipping craft brews or snacking on local cheesy treats? As someone who is Skida-hat-over-Sorels (Burlingtonite for head-over-heels) in love with everything about Vermont, I can’t recommend you skip either in good conscience. 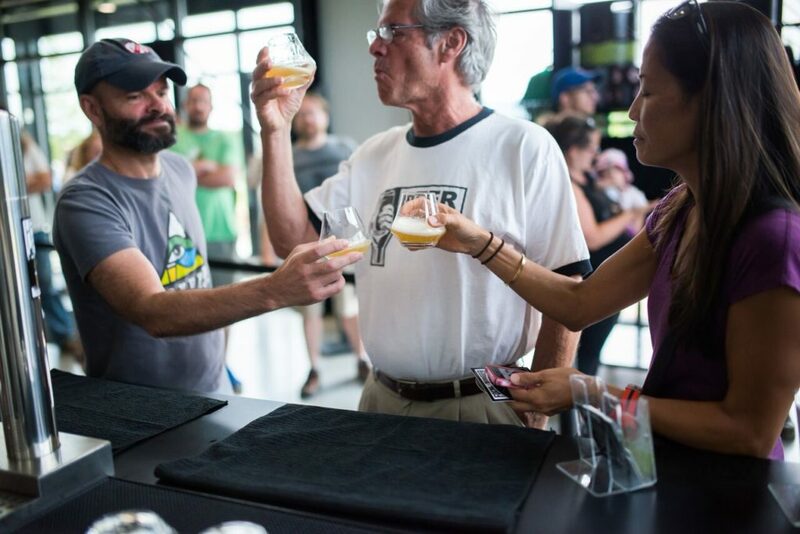 Check out my picks for the 10 best Vermont breweries to visit when you also want to enjoy food from the state’s creamiest-cheese-producing farms; funky food co-ops; and cozy, wood-fired pizza shops. This BTV hot spot is a hop, skip, and a jump from Lake Champlain’s Waterfront Park, boasting Adirondacks views. Warm up inside as you sip your way through their rotating tap of double IPAs and unique brews. This season’s “weird beer” is called Fox in the Snow, and it’s eggnog-inspired, brewed with vanilla, and toasted with coconut and nutmeg. HUNGRY? Duck into The Skinny Pancake next door for your choice of crêpe: sweet or savory. Might I suggest the Cattle Rancher? It includes braised local steak, Cabot cheddar, roasted red peppers, caramelized onions, and a side of chipotle sour cream. This hipster hangout is smack dab in the middle of Pine Street, which, if you ask me, is the coolest street in Burlington. You can spend all day eating, drinking, and shopping your way along it. But first, beer. Opt for Zero Gravity’s Conehead IPA and their pilsner, the Green State Lager. HUNGRY? After enjoying Zero Gravity’s $2 bowls of bottomless popcorn and other snacks, visit The Great Northern directly next door for an excellent brunch. Or venture to August First on nearby Champlain Street, where The Vermonter is a favorite sandwich on their ample menu. Flynn Avenue, where Switchback sits tucked away, is another fun street to explore in the city’s downtown and is home to the Burton flagship store. 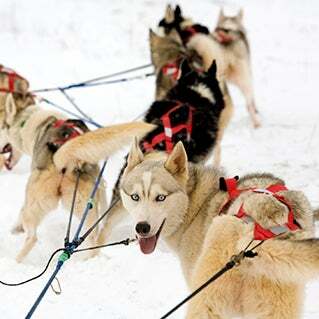 But once you arrive at Switchback, you’ll want to stay awhile. 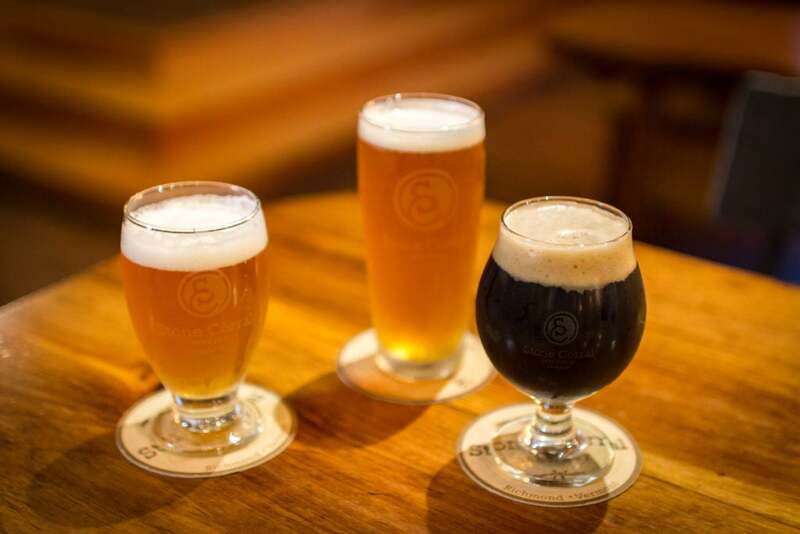 Their classic Switchback IPA is a must, as is the Connector IPA. Ask the bartender to tell you the story behind this beer and to point you to the world’s tallest filing cabinet. No joke. The cabinet, created by a Vermont-based artist, sits a few hundred yards away from the brewery and is definitely a sight to see. HUNGRY? 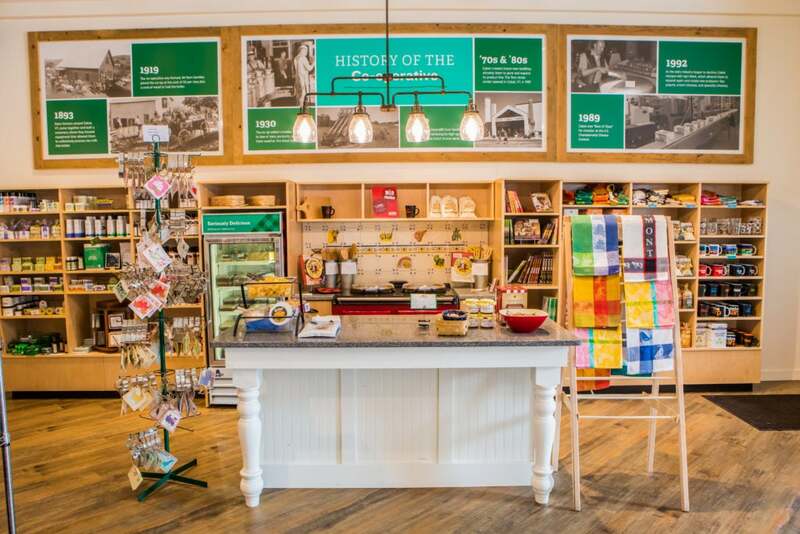 Burlington’s famous co-op City Market recently opened a second location a few miles north of Switchback. Swing by for lunch from the hot bar and deli or just to peruse this community-owned grocery store’s local, fair-trade, B-corp certified, farmer-produced, you-get-the-picture aisles. This is also a great opportunity to grab some crusty bread and a selection of cheeses from their fabulous cheese department. Some of my favorites: Cabot Farmhouse Reserve Cheddar, Vermont Creamery Bonne Bouche, and Blythedale Farm Vermont Brie. This quaint little town (population: sub 5,000) is worth the trek for Frost Beer Works. Don’t leave without trying the Lush (a double IPA), the Shush (an IPA), Ponyboy (an IPA), and the Really Pale Ale (a blonde IPA). Take the chance to play pool in their newly expanded taproom. HUNGRY? Stop in at Lantman’s Market, a charming little grocery store. Snag some Champlain Orchards apples, Cabot Cracker Cuts, and Castleton crackers to bring with you for snacking at Frost. I also can’t recommend the market at nearby Philo Ridge Farm enough for breakfast, lunch, and really great coffee to keep you fueled on the rest of your brew tour. 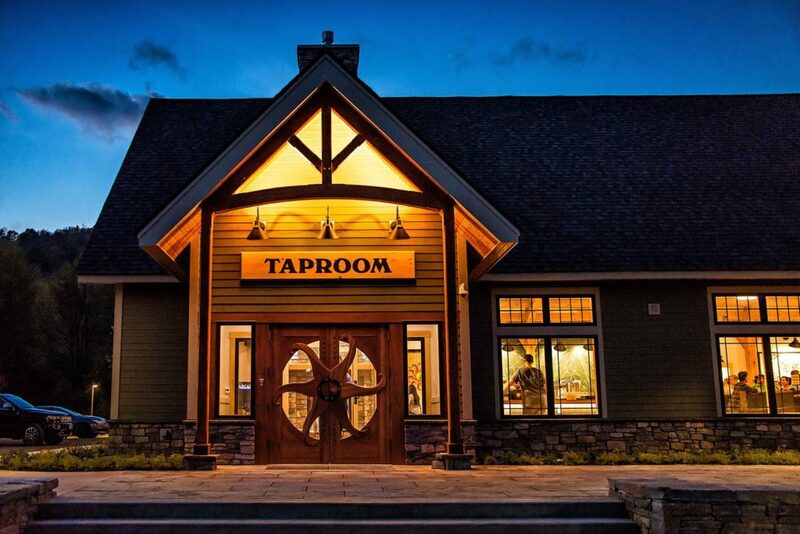 This western-themed brewery started on a horse ranch in Huntington, Vermont. You’ll want to toss back their staples, like the Palomino Pale Ale, Trailblazer (a lager), and Bramble (a sour beer made with blackberries). Plus, make your way through their seasonal offerings, like the Wicked Bad Rooster (a double IPA) and the Heart Breaker (an imperial chocolate stout). HUNGRY? Stone Corral has its own tasty menu. I recommend the tacos, Ole’ Reliable in particular. Nearby Sweet Simone’s in downtown Richmond is also well worth the visit for delicious pastries, cookies, pies, and tarts. On a blustery winter weekend, there’s no place I’d rather be than this newly opened and gorgeously designed taproom. Watch the snow fall behind their large picture windows while you enjoy their famous Sip of Sunshine (a double IPA). Then, challenge your friends to foosball or chess by the roaring fireplace as you sample from the 12 other beers on tap. HUNGRY? 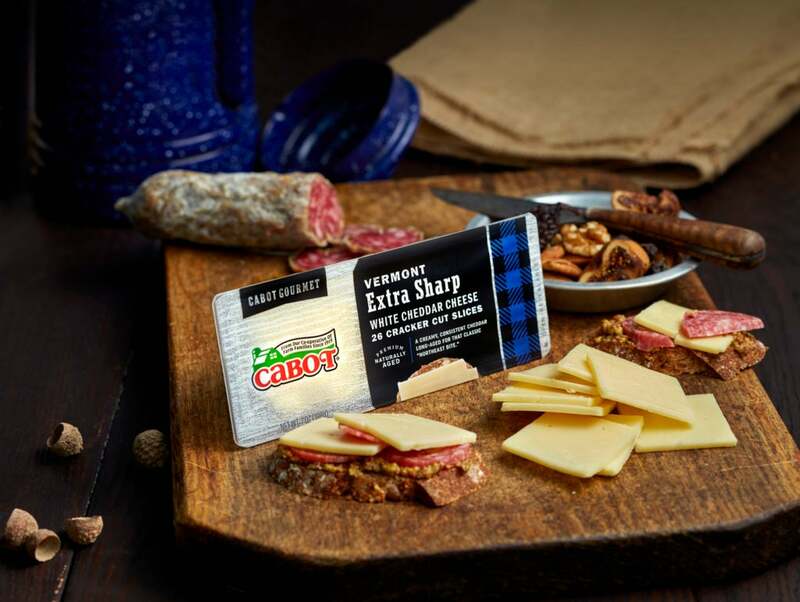 Visit the Cabot Farmers’ Store in Waterbury Center for endless cheese samples. Then, walk over to Lake Champlain Chocolates to snag some sweet treats. While you’re at it, visit Danforth Pewter for hand-crafted metal trinkets and the Smugglers’ Notch Distillery tasting room for some Vermont vodka. 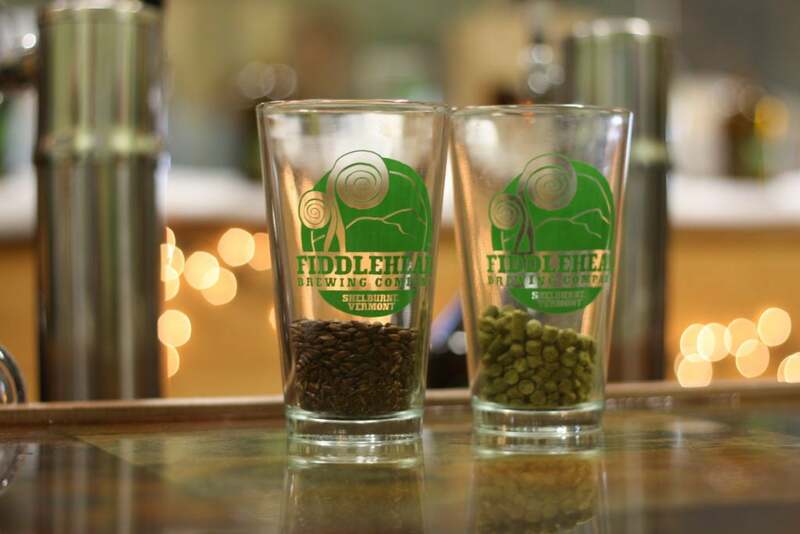 Try the classic Fiddlehead IPA, plus snag some cans of the Second Fiddle (a double IPA) in this standing-room-only brewery. You can also fill up a growler or growlette of your favorite brew to take next door to the wood-fired pizza joint. HUNGRY? Step right into Folino’s, the aforementioned pizza spot, where I suggest you remember two words: buff chick. Since you’re in town, pop into Village Wine and Coffee for the best coffee around, or head to O Bread Bakery at Shelburne Farms for the flakiest chocolate croissants you’ve ever had. Named for the 273-mile hiking trail that traverses through Vermont’s Green Mountains, Long Trail Brewing Co., perhaps unsurprisingly, sticks to a hiking theme for its brew names: Long Trail Ale, Trail Hopper IPA, and Green Blaze IPA. 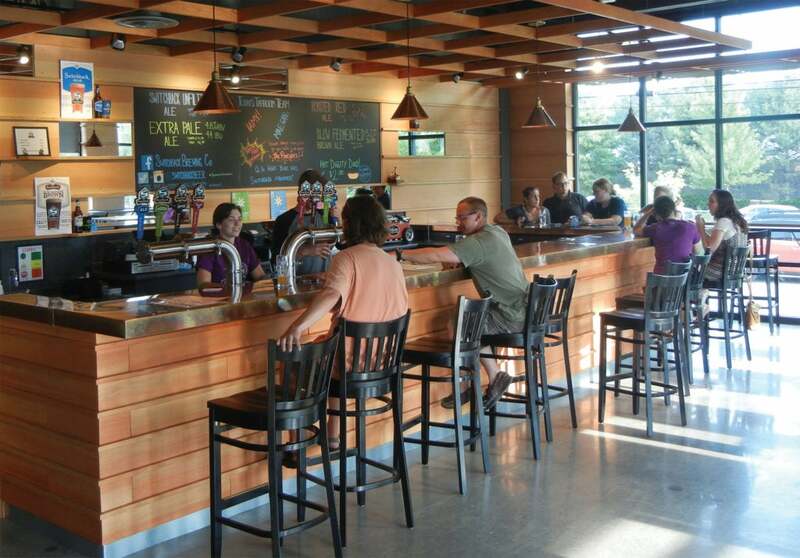 They’ve always got a large selection of new beers on tap, like their seasonal Hibernator and Base Layer brews, too. HUNGRY? Warm up at their pub with the Long Trail Cheddar Ale Soup, made with Cabot Cheddar, carrots, leeks, and Long Trail Ale. You’re also just under an hour away from King Arthur Flour, in Norwich, Vermont. I’d highly recommend you head there to check out their bakery, cafe, and store. Every home baker and just plain baked-goods-eater will agree it’s worth the detour. You’ll need a game plan for this trendy spot. 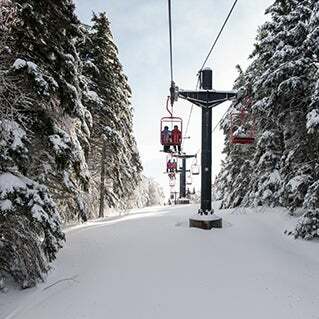 Step 1: Show up in Stowe. Step 2: Head to The Alchemist. Step 3: Drink some beer. Step 4: Buy Heady Topper (a double IPA). Step 5: Add the Focal Banger (an IPA) to your order. Step 6: Grab yourself a piece of their creatively designed swag. HUNGRY? Visit Doc Ponds for warm-up comfort foods like the Daily Soup in a Mug, the Doc Burger, and the Baked Mac & Cheese. 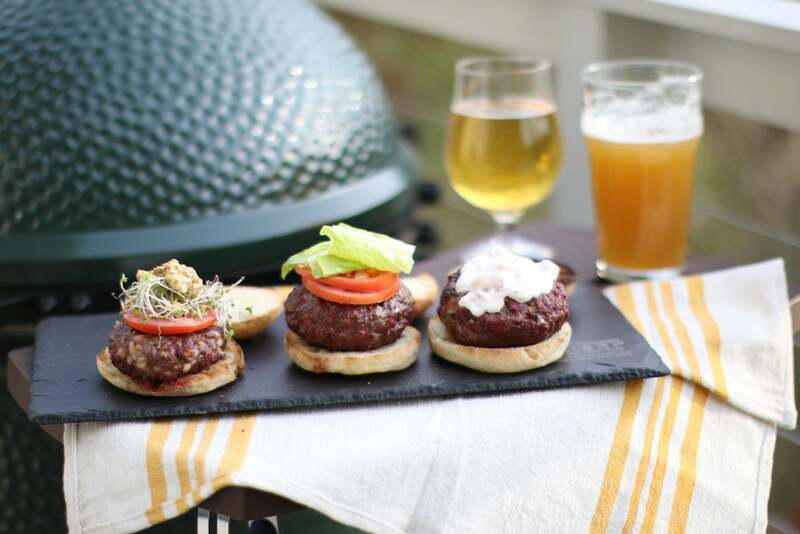 Or head to The Roost, where you must try the Cheddar Burger, made with Vermont’s own Cabot cheese and a bun from local loaf-maker Mansfield Breadworks. I saved the most famous—and likely the farthest-away-from-where-you-live brewery—for last. If you’re willing to make the pilgrimage, have an Edward for me. And a Marie. And an Everett. And, OK, a Harlan. HUNGRY? 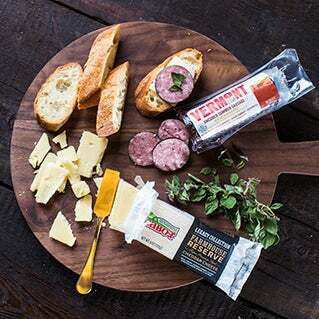 Snag some Jasper Hill Farm cheese from Willey’s General Store, or have a sit-down meal at the Hardwick Street Cafe. Order the Jasper Hill Cheese Plate to start. 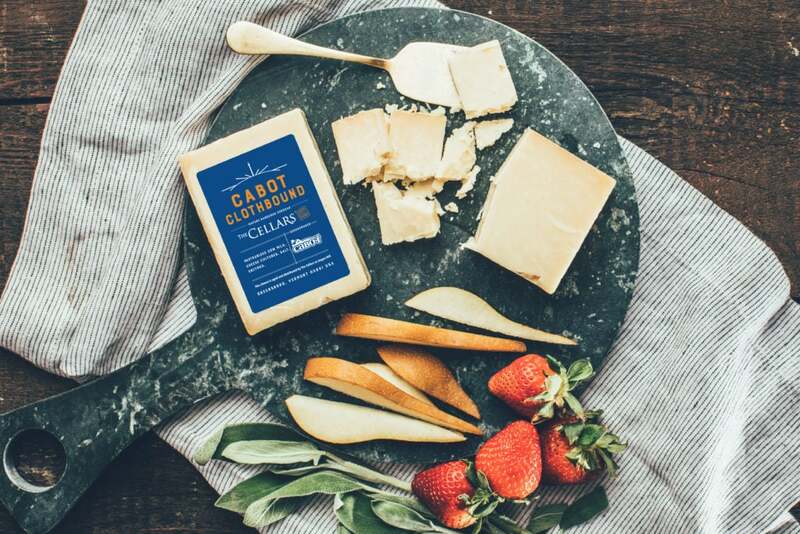 In true neighborly Vermonter fashion, Jasper Hill and Cabot Cheese collaborate to create Cabot Clothbound, a uniquely savory but sweet, must-not-miss cheese that’s ripened in a specially calibrated vault at Jasper Hill Farms. Round out the meal by chowing down on a hearty salad topped with the house-made blue cheese dressing.